Have you ever taken your boat out onto the open water at night? It can be a beautiful, enchanting experience. There is only one problem: It’s really dark in the most serene parts of the world. However, boat lights are quickly solving this problem. Installing boat lights increases safety as it makes navigation easier and helps to avoid obstacles. Not only do they make visibility better, but boats lights also assist in catching fish, as well as bait, thus enhancing your fishing adventures. 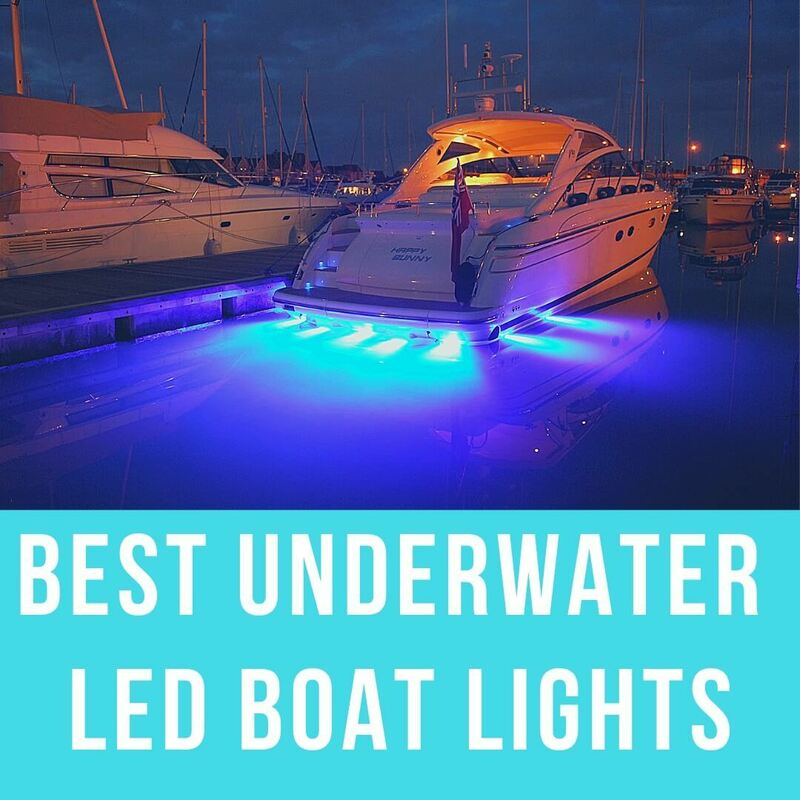 Plus, boat lights are the most stunning new accessory for your boat. If you ever want to brag while on a cruise with your friends, nothing is more stylish or exciting. 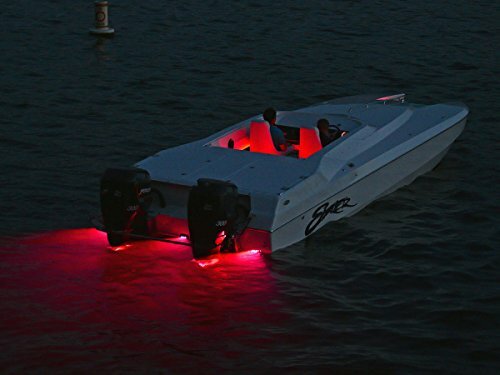 Available in a variety of colors, boat lights add pizazz to any night-time venture. Now that you know why you should get boat lights, there are a few things you should consider. Therefore, it’s clear just why LED lights are the better option. Every mounting type is designed to suit different lighting needs. Some are suitable for small hobby boats and others can be mounted onto larger yachts. It just depends on what you’re looking for. Surface Mounting: Suitable for smaller boats and easy to install. Also available in funky colors, that add some excitement to your boat. Trim Tab Mounting: Also better suited for smaller boats. The only difference is they get installed in the stern of the boat, rather than the hull. Drain Plug Mounting: Doesn’t require a hole to install, making installation easier. Simply gets inserted into the boat’s drain plug. Better for occasional use. Thru-Hull Mounting: One of the brightest mounts available. Suitable for larger boats. Only suitable for transom mounting and can’t be serviced while the boat is in the water. Interchangeable Thru-Hall: Also suitable for large boats, but can be serviced while the boat is on the water. Also suitable for transom, side & bottom mounting. When considering a boat light, it’s also important to consider brightness. Brightness is measured in lumens. The higher the lumens, themore you’ll be able to see. It’s important to think about how far you want your light to shine. Brightness isn’t the only factor to consider in terms of visibility. Beam widths are either Narrow Spot (less than 90°) or Wide Flood (Greater than 90°), which affects how the light appears around the hull. This is necessary when considering how much illumination you’re hoping to create. No longer are boat lights just meant for standard usage. 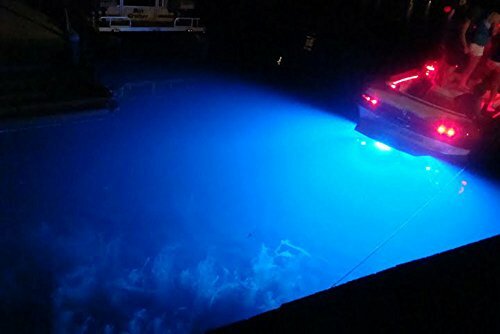 Today boat lights are available in a variety of colors that all affect the water in different ways. Buying boat lights that change color can completely revitalize the boat experience. Different colors can even improve water clarity or help with catching fish. It’s your choice how you want to enhance your experience. It’s considered that white and green lighting are the best colors for attracting bait fish and insects. This means that boat lighting not only helps you see when night fishing but actually helps you catch more fish. As a result, fishing at night can become even more of an adventure rather than blurring into a chore. Plus, your boat can look stylish at the same time. If you’re looking for color and a show, the Lumitec 101320 SeaBlazeX is the lighting choice for you. Although it’s a pricier option, the quality of the beam and range of color combinations are worth every penny. Not only does it offer every color in the spectrum, but the quality is unquestionable. Its materials are able to withstand torrents of seawater and it is easy to install. It may be small, but its light shines bright. 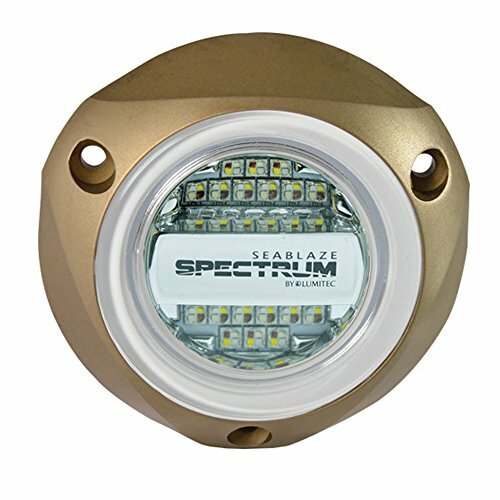 It’s no wonder why this product is one of the best-selling boat lights on the market. Stylish doesn’t necessarily mean breaking the bank. 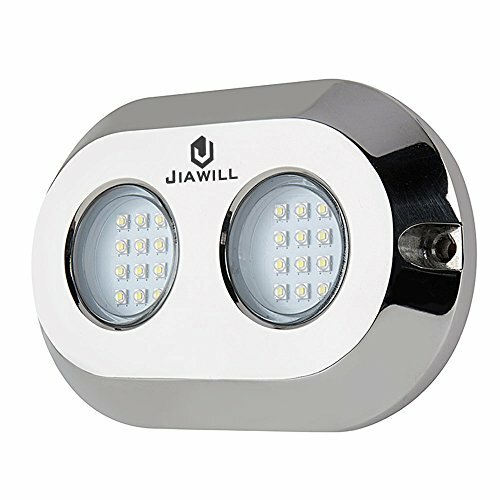 The Jiawill 60W CREE offers a high-quality boat light for a great deal less than its competitors. However, this doesn’t mean it’s lacking quality. Its lumen is almost as bright as other similar lighting types. This means it’s just as bright and beautiful as more expensive alternatives. Not only is the light quality satisfactory, but the product’s strong design materials ensure that it will not break easily. Fewer connectors and the lack of an external driver, mean this product is unlikely to fail. Despite not costing as much as fancier boat lights, this product still stands strong. What is better than one? Two! 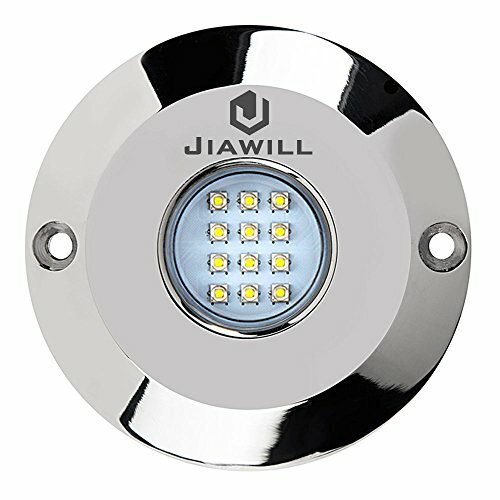 The Jiawill 120W CREE offers a dual light. This means it has all the benefits of the Jiawill 60W CREE, while offering illumination that is bolder and brighter. Although it is more expensive than its smaller counterpart, it’s still cheaper than many other boat lights on the market. The result? You can maximize your boat lighting as much as possible without a high cost. If you’re going to have a great light display, why not correlate light with music? 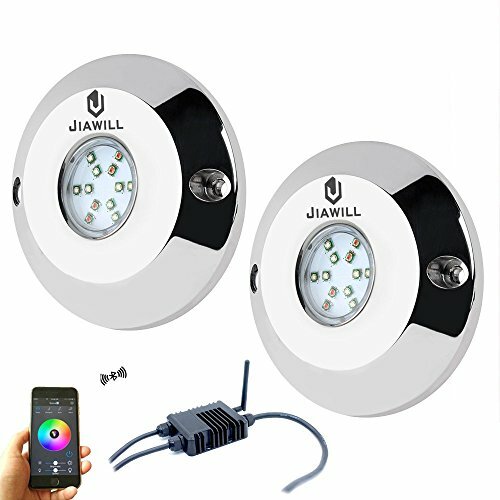 The Jiawill 60W RGB CREE with musical connects comes with an app that allows your light display to move in time with your music. This creates a whole new inversive experience that allows you and your boat to be the envy of all your friends. Although this boat light sacrifices affordability, it allows you to create a party that no-one will forget. The app even lets you change the speed and brightness, so you can create a more intimate atmosphere if that’s what you desire. As far as boat lights go, few are as expressive as this one. If you’re not just looking for single lamps, Green Blob has provided an alternative. 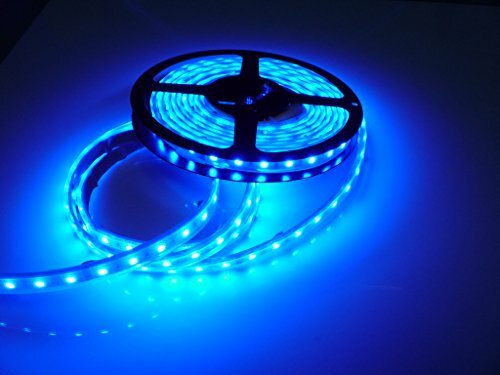 These LED lights come in strips that are easy to install on your boat. 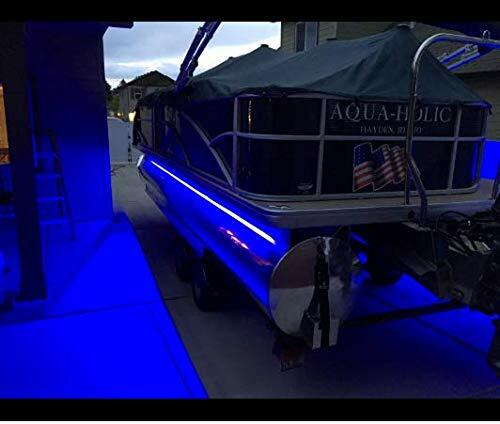 Watch as the entire length of your pontoon lights up in exciting colors. The added bonus is that they’re really affordable. It’s the perfect kit to truly bring life to your boat and illuminate your evening outings as you can pick your favorite color. 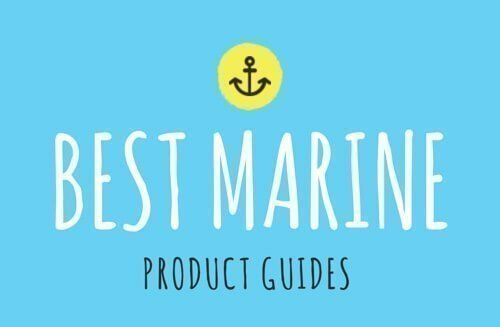 Taking your boat out in the dark will never be a problem again. Not only do boat lights offer high levels of functionality, but they give your boat that extra appeal. These reviews show the diversity of available boat lights, showing that there is a boat light for every purpose. If that’s the case, what’s stopping you from bringing light to your boat-life?